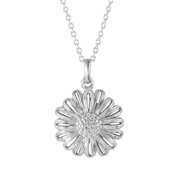 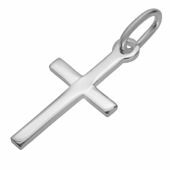 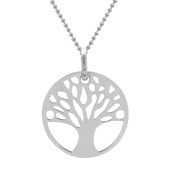 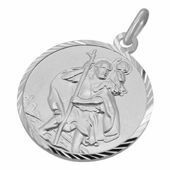 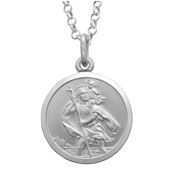 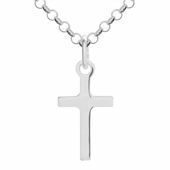 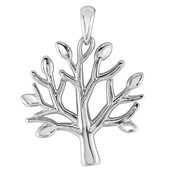 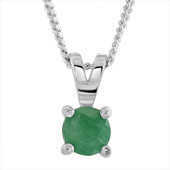 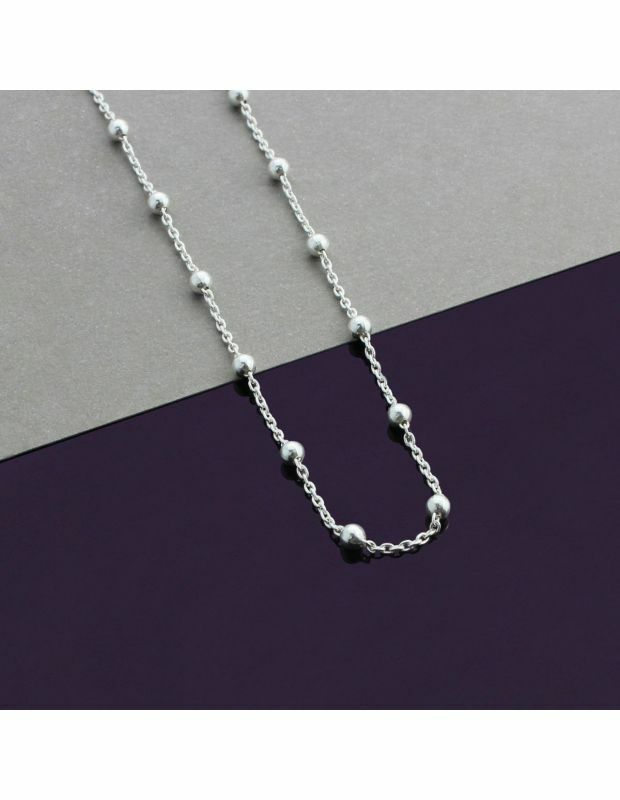 With a wealth of knowledge and an enduring obsession to high quality, The Chain Hut is the best place to buy Sterling Silver Chains. 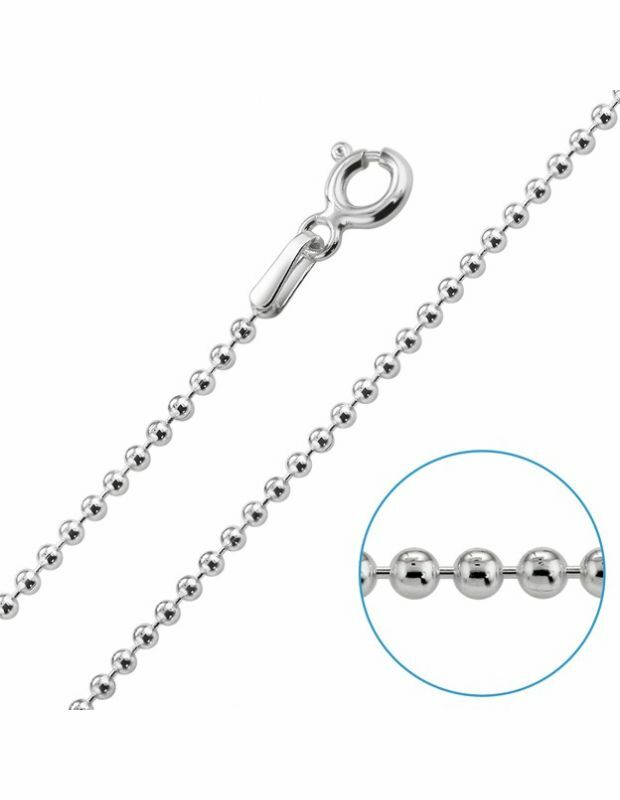 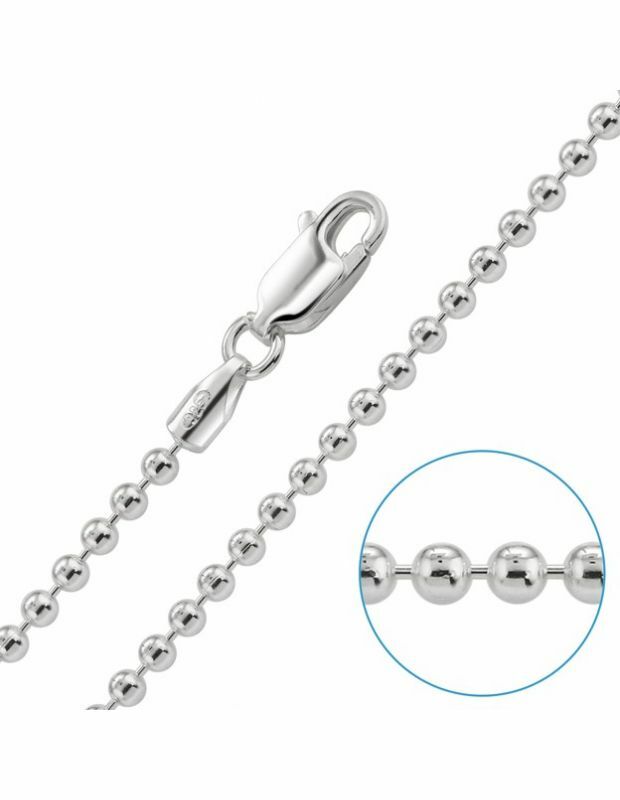 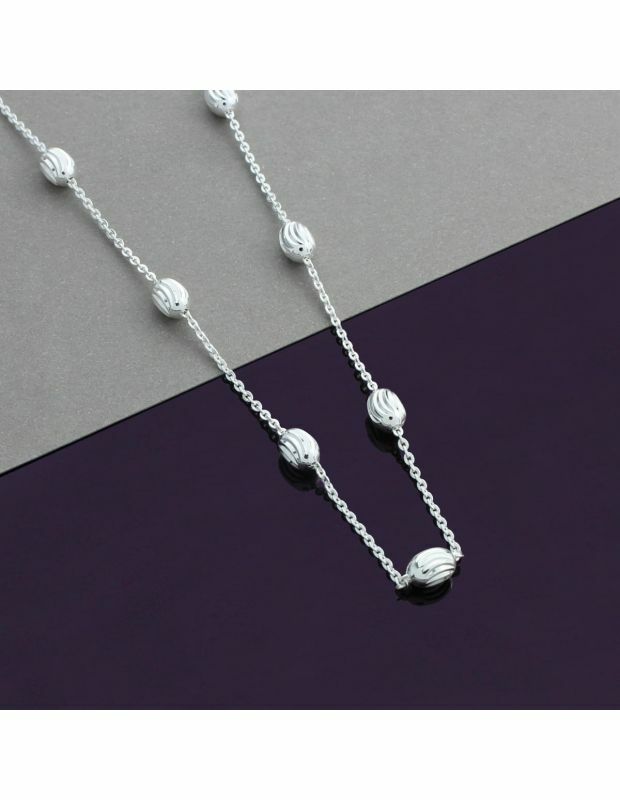 As one of the most iconic, recognised and classic styles of chain our Sterling Silver Ball Bead chains are made with evenly shaped spherical links varying in: link thickness, lengths and colours, to provide you with the choice to match your individual style. 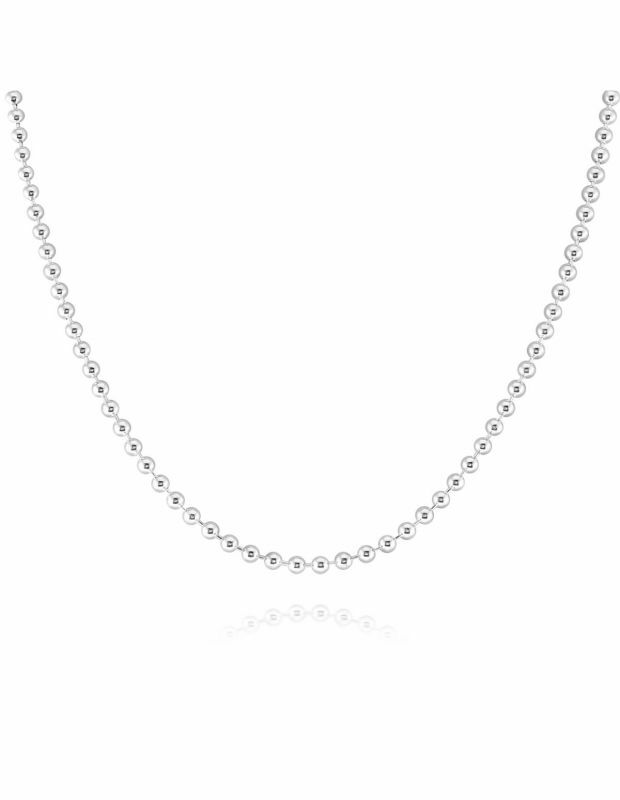 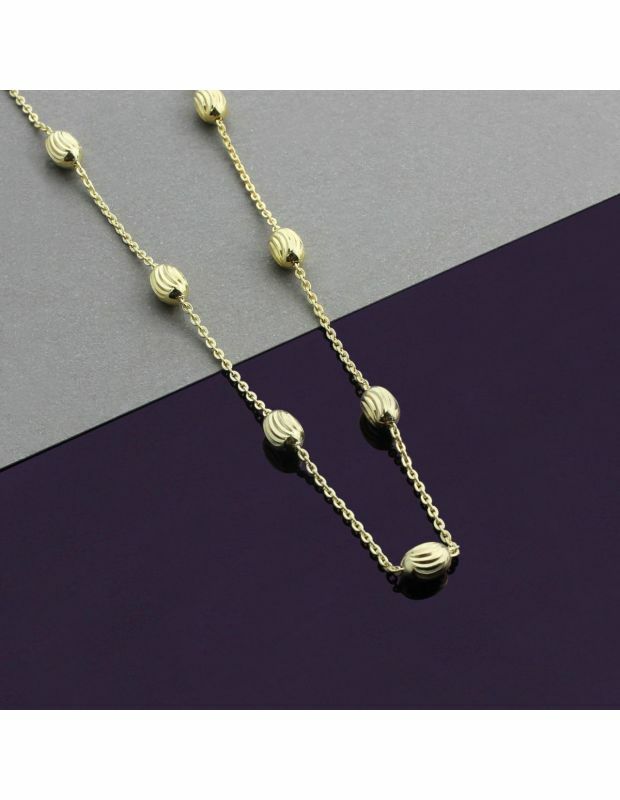 Our range of chain lengths start from shorter 14 and 16" Inches, to standard 18, 20, 22 and 24" Inches and longer 26", 28" and 30" Inch lengths for Women and Men so you can stylishly attach that sentimental pendant to enhance its look, layer with other necklaces or simply wear alone. 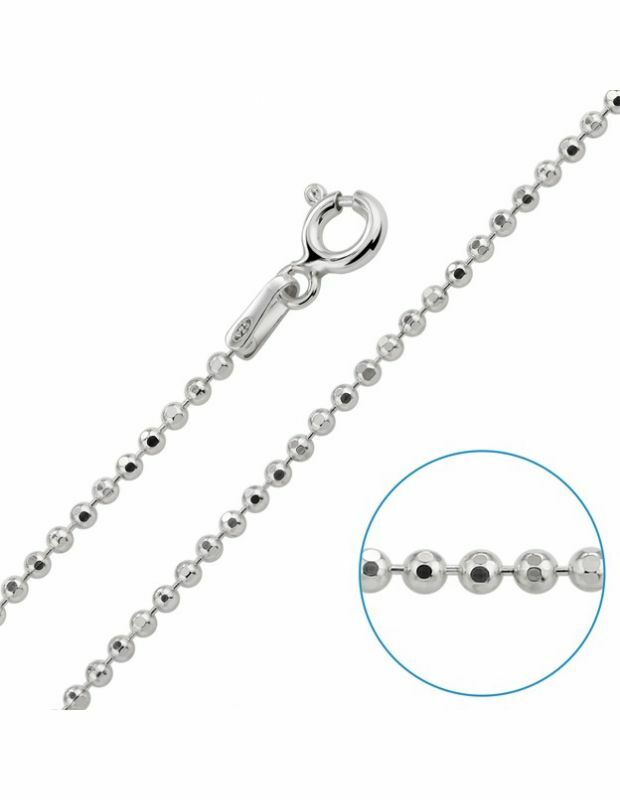 Our varying types of Ball Bead link thicknesses range from fine 1.2mm links, middle of the road 1.5mm links and wider 2mm beaded links. 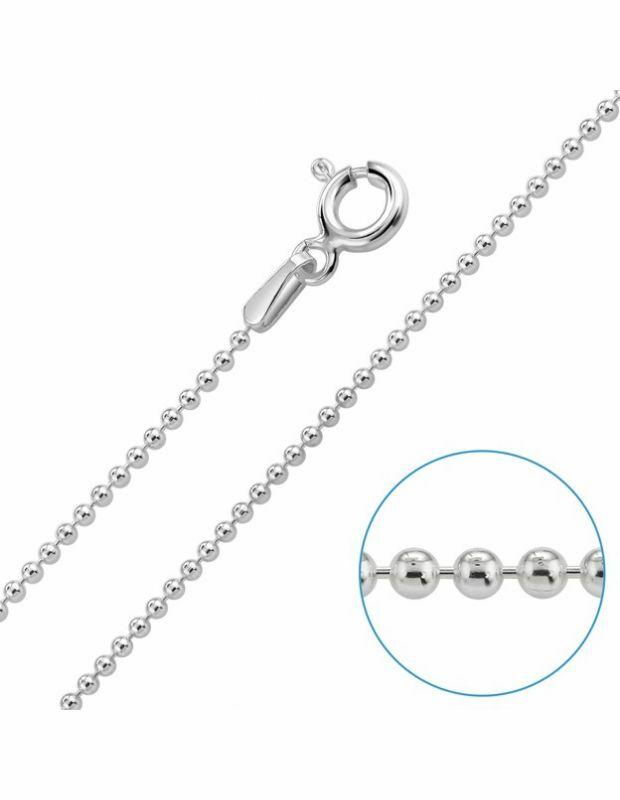 Whilst all of our Bead Ball link chains are finished with a brilliant jeweller's polish and are smooth & silky to touch, our diamond cut link option modifies the links with flat facets to catch the light and create flashes of bright sparkle like a disco ball. 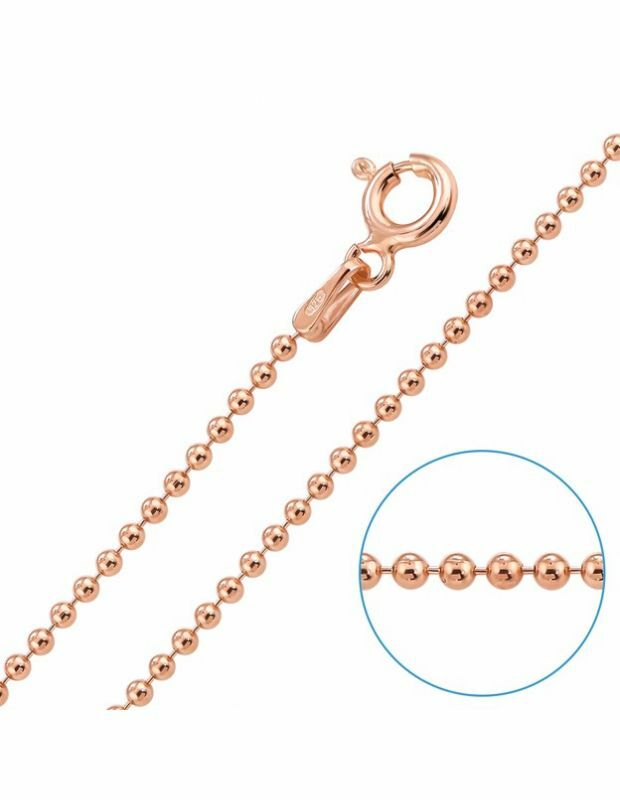 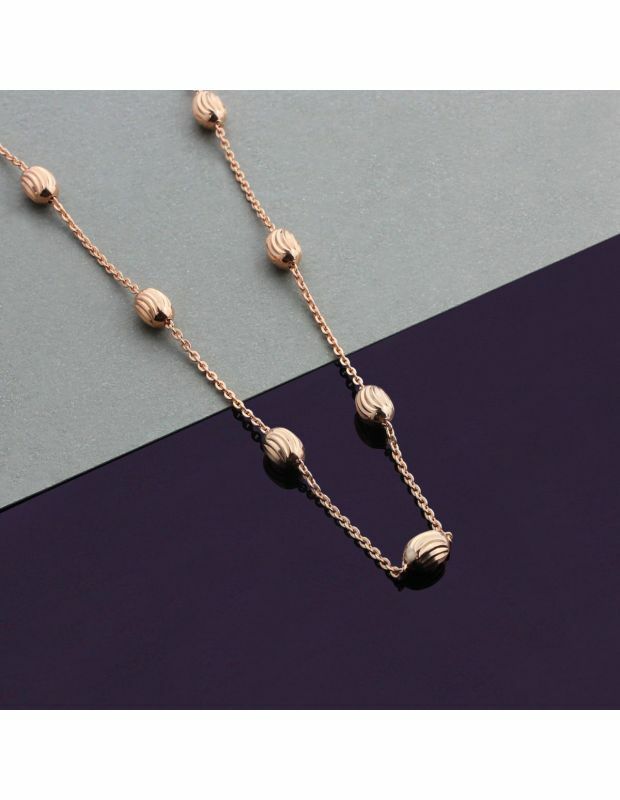 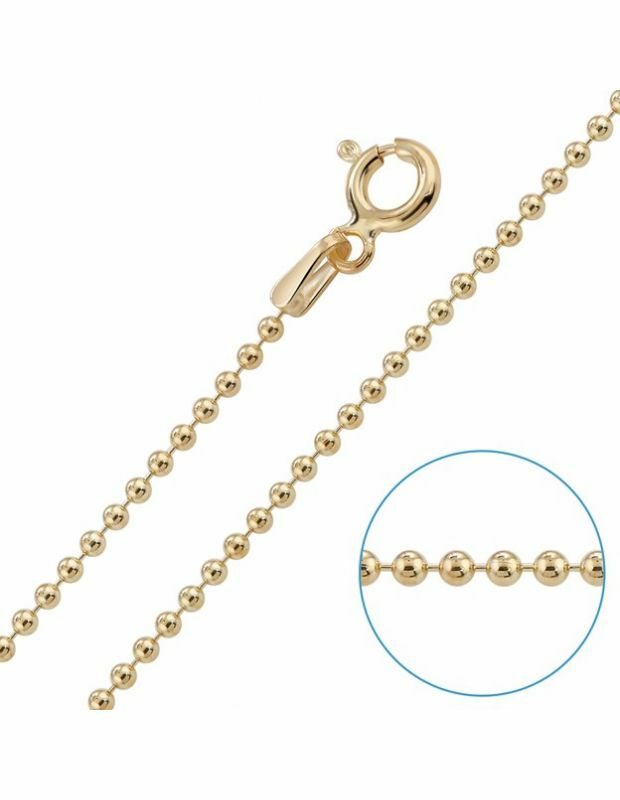 For extra luxury our Sterling Silver Ball Bead chain necklaces are also available with an enduring 1 micron plate of 9ct Yellow or Rose Gold - perfect to match existing watches or jewellery and lovingly packaged in our signature gift box as standard. 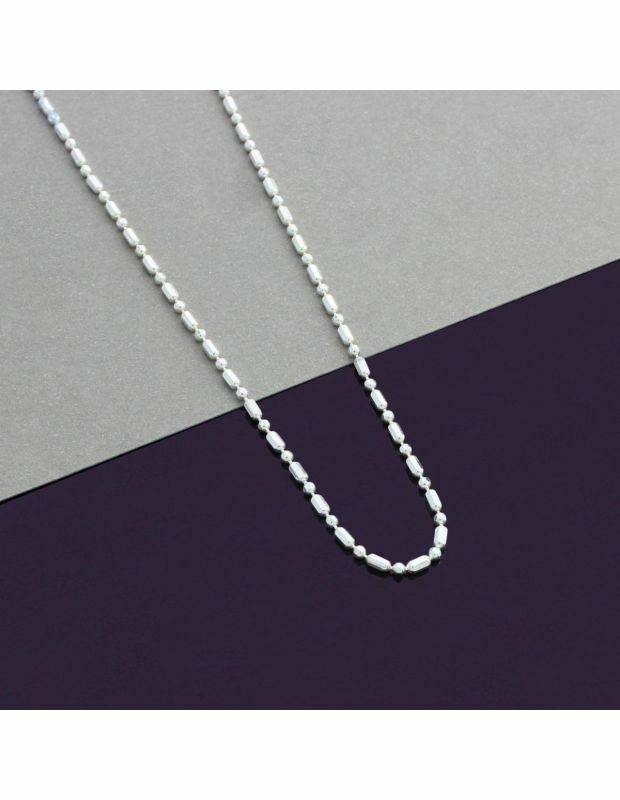 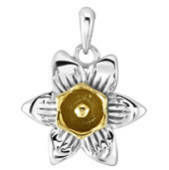 Learn more about our quality standards here.